Following a relaxing Christmas break, we’re back in full swing here at The Reader Organisation and while we’ve been gone, there has been plenty going on in the world of reading, so here’s a quick roundup of interesting topics that have cropped up. Throughout December, a variety of lists on the ‘best books of 2013’ were published to help readers see a roundup of the year in reading, while giving a little bit of help and advice to Christmas shoppers, and reminding us what a fantastic year for fiction 2013 has been. The Guardian’s best fiction of 2013 list included Eleanor Catton’s Man Booker Prize winning book The Luminiares and Donna Tartt’s The Goldfinch. This year has also seen an interesting boost in sales of 48 year old novel, Stoner, by John Williams, which became the 2013 Waterstones Book of the Year. Evidently, 2013 has proven to be a year of triumphs for fiction both old and new. Can you tell us what the best book you read in 2013 was? And which book are you most looking forward to reading in 2014? Comment below or tweet us with your choices – we’d love to hear them! Over the festive period a study at Emory University published in the journal “Brain Connectivity” has found that reading increases brain function. The study monitored participants’ brain activity after reading, and found that it was more active for 5 days after reading. This research links interestingly with research by The Reader Organisation’s research partners, Professor Philip Davis and CRILS (Centre for Research into Reading, Information and Linguistic Systems at the University of Liverpool) into brain pathways for which researchers used scanners to monitor the brain activity of volunteers as they read works by writers such as Shakespeare, Wordsworth and Eliot. 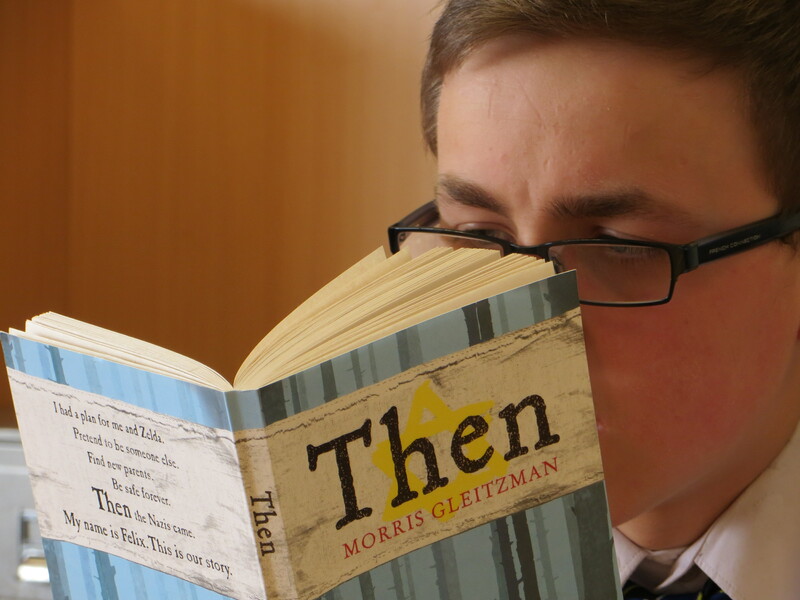 Professor Davis stated that “the research shows the power of literature to shift mental pathways, to create new thoughts, shapes and connections in the young and the staid alike.” Please see our full blog post on this research here. Both pieces of research place emphasis on the important biological changes that occur when reading good literature, and really emphasise some of the many benefits of reading. These findings help demonstrate the value of our work, and inspire us to continue working hard in building a reading revolution. John Gingham’s article in The Telegraph reports Ruth Rendell’s belief that “Reading has become a “specialist activity” which only a minority enjoy regularly, rather than something most people do routinely.” The article then suggests that you can see a decline in reading when Philip Hensher refers to noticing the lack of people reading on public transport compared to 20 years ago. See the full article here. Here at The Reader Organisation, we are dedicated to working to make sure that reading is not something only a minority enjoy regularly. Consequently, this article gives us an even greater drive to continue building a reading revolution and to spread the word on the the positive work we do in getting people into reading. With all this taken into account, we are beginning 2014 with an absolute belief in the importance of the work we do and we carry with us a drive to continue doing what we do best which is, getting people into reading great literature. Looking for a new start with literature this Autumn? Interested in using your love of reading to make an impact on the lives of others – and to discover more about yourself? The Reader Organisation is taking our revolutionary shared reading course, Read to Lead, to Glasgow this October and November. 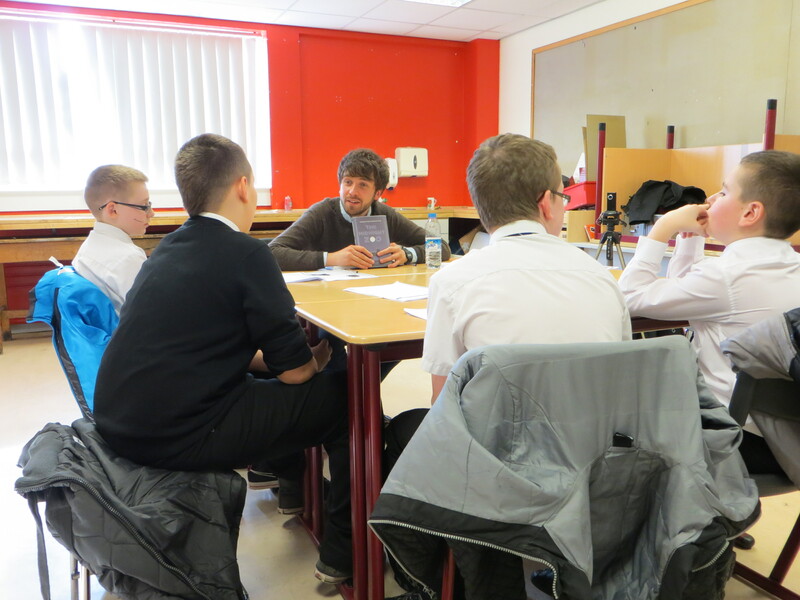 Read to Lead is the only course that introduces you to the working practice of shared reading. 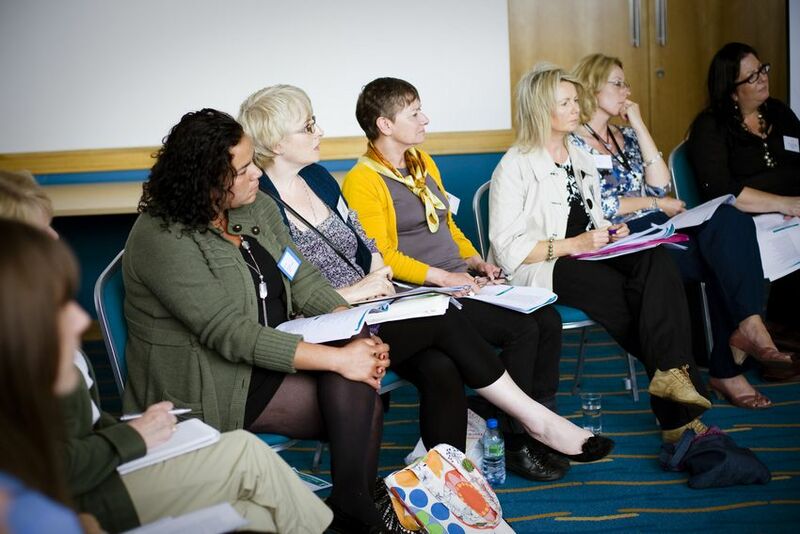 A stimulating, enriching and inspiring three-days literary learning will enable you to run shared reading sessions informed by The Reader Organisation’s visionary practice. After the course, you will receive twelve months access to our exclusive and specially tailored Ongoing Learning provision, ensuring you can further your shared reading practice with support from staff and fellow practitioners. We’re especially pleased to be bringing Read to Lead all the way up to Glasgow this Autumn as we have a real Reading Revolution going on there already. 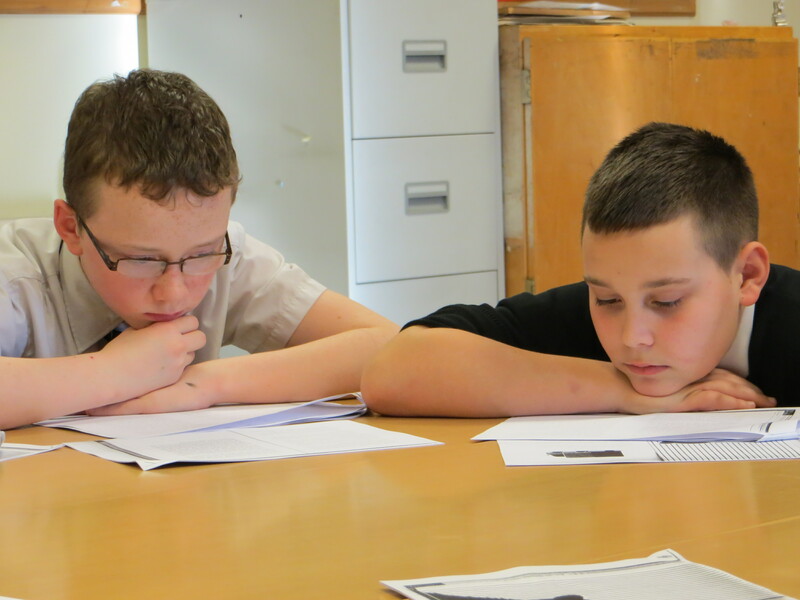 Our Glasgow Schools project is a three year transition project, funded by the Tudor Trust, which aims to promote, develop and deliver a culture of reading amongst children, their families and the wider community in the East End of Glasgow. Each week our Reader-in-Residence Patrick reads with over 280 children through group, one-to-one and whole school readings. Children who have never read out loud before in the classroom are doing so with confidence and enthusiasm, recommending stories and poems to their friends and contributing more to their studies, with shared reading sessions an important part of the fabric of school life. When I first met H, he was incredibly stony faced and made little to no eye contact throughout the entirety of our early sessions. However, as we progressed he began to enjoy the short stories more and really valued having an hour without his brother or any of his peers close at hand. The big breakthrough for H came when reading the Skellig extract from A Little, Aloud for Children. H loved the suspense and horror of finding a decrepit man in his garage and was gripped throughout. At the end of the session when I asked him for a mark out of 10 he gave it an 8. When I asked him why only an 8 he said “I’d give it 10 if we knew who the man was”. When I told H that this was an extract from a longer story and that we could read it and find out if he liked he beamed from ear to ear and nodded, repeatedly saying “Yes!”. Since then H has given the story 10 out of 10 each week, been really articulate in his responses to meeting Mina, his concerns for the baby and how it must feel to be Michael. Teachers overhearing from their rooms or passing by are astounded at how positive and enthralled H has been, especially as his default setting in class is to be so reticent and dour. Each week he remembers exactly where we have left off and sits smiling for an hour as we continue with the story. You could bring about the same effects with people of all ages and backgrounds by joining us for Read to Lead in Glasgow this Autumn and beginning your journey into the world of shared reading. No former experience with literature or education is needed – just a belief in the social value of reading, a love of literature and lots of enthusiasm. For full information on Read to Lead and how to book your place on our Glasgow course, see the Courses section of our website or contact our Literary Learning Coordinator Sophie Johnson on sophiejohnson@thereader.org.uk or 0151 207 7207.